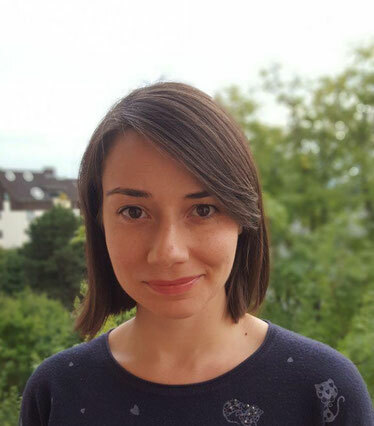 Miranda Loli is a PhD researcher at the University of Darmstadt and at the Cluster of Excellence "The Formation of Normative Orders" in Frankfurt. She holds a Masters degree in International Relations and Peace and Conflict Studies from the University of Frankfurt. Her dissertation focuses on the nexus between corruption and conflict with a particular focus on how international missions shape anti-corruption efforts in post-conflict environments. Her further research interests include international organizations and development, transnational actors and international political sociology. Her teaching experience includes Master level courses on the anti-corruption regime of the EU as well as on international expertise. Her current work has already appeared in the journal Crime, Law and Social Change. She first joined the ICRN in 2017 where she attended the ICRN Forum in Paris and she has since organized the KorrWiss Workshop in 2018.